Hampton Family Practice provides comprehensive prevention and wellness services to help ensure the health of your family and community. When you visit Hampton Family Practice, we’ll gather information about any chronic conditions you live with and formulate a clear plan for managing your chronic illness. The providers at Hampton Family Practice have the ability and specialized training to safely perform minor surgical procedures in our state of the art surgical suite. Hampton Family Practice, in business for more than 40 years, offers a full-service, on-site clinical lab. 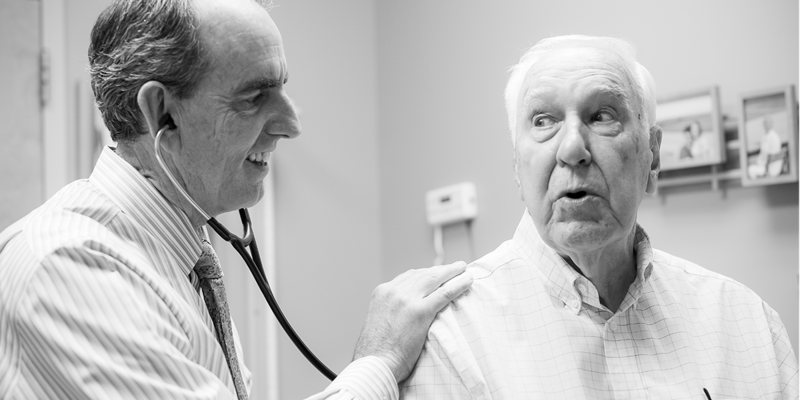 “I’ve been going to Hampton Family Practice for 20 years and everyone is so friendly. 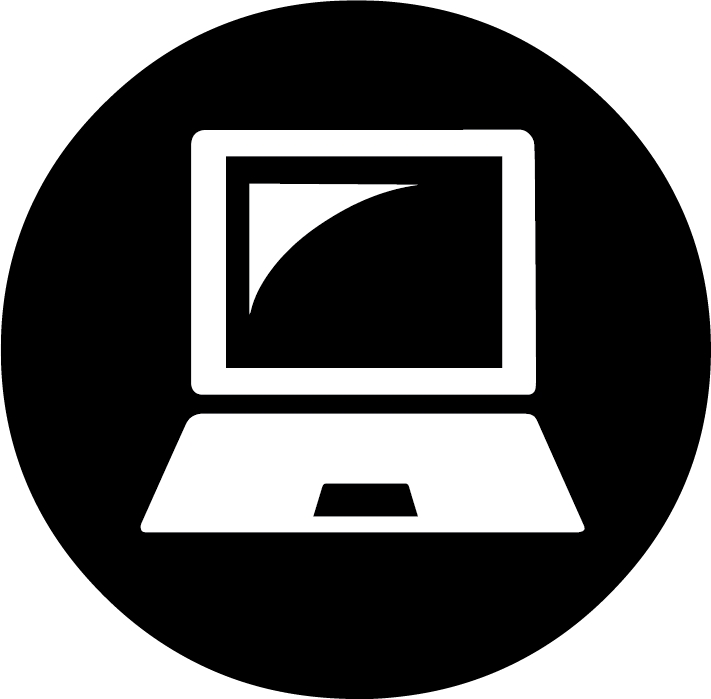 You must obtain A PIN number in person from a team member at the office. 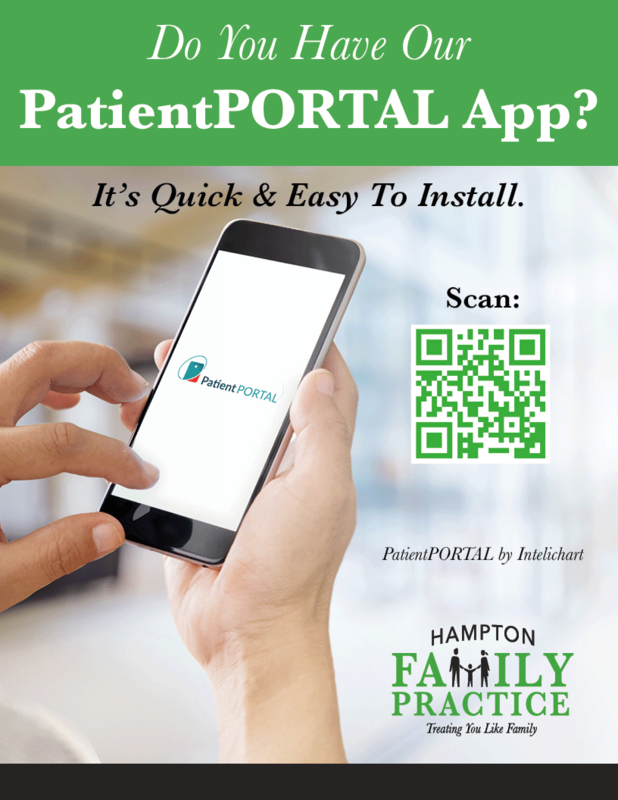 Download our Patient Portal app by scanning the code above, or clicking one of the buttons below!